* You must not misuse our site by knowingly introducing viruses, trojans, worms, logic bombs or other material that is malicious or technologically harmful. * You must not attempt to gain unauthorised access to our site, the server on which our site is stored or any server, computer or database connected to our site. * You must not attack our site via a denial-of-service attack or a distributed denial-of service attack. You understand that reviews, events, posts and comments submitted to this website are moderated and may be rejected, edited or removed without prior notice at the discretion of the Webmaster. Submissions will be not go live on the site until they receive approval. Submission does not guarantee inclusion. 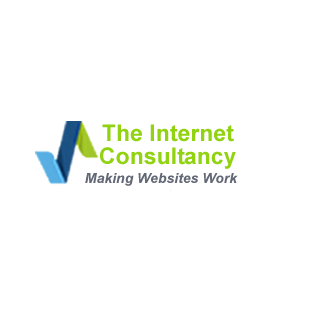 The Internet Consultancy accepts no responsibility for errors or inaccuracies within your submissions. The owner of this website may change these terms from time to time and so you should check these terms regularly. Your continued use of our website will be deemed acceptance of the updated or amended terms. If you do not agree to the changes, you should cease using our website immediately. If any of these terms are determined to be illegal, invalid or otherwise unenforceable, it shall be severed and deleted from these terms and the remaining terms shall survive and continue to be binding and enforceable.